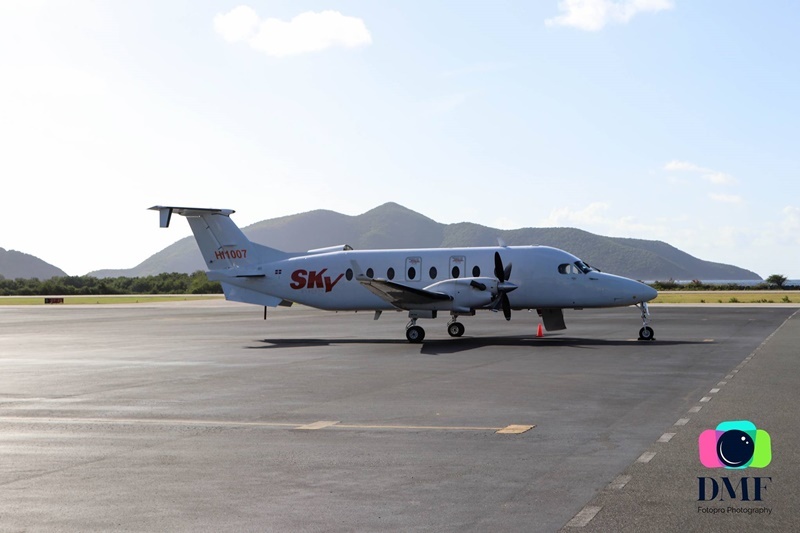 Dominican Republic carrier Sky High Aviation Services is launching the first-ever direct, commercial flights between the British Virgin Islands (BVI) and Jamaica. The inaugural flight is expected to happen early this month, and is roughly two hours long. The airline said passengers can expect to pay about $650 round-trip and $450 one way. 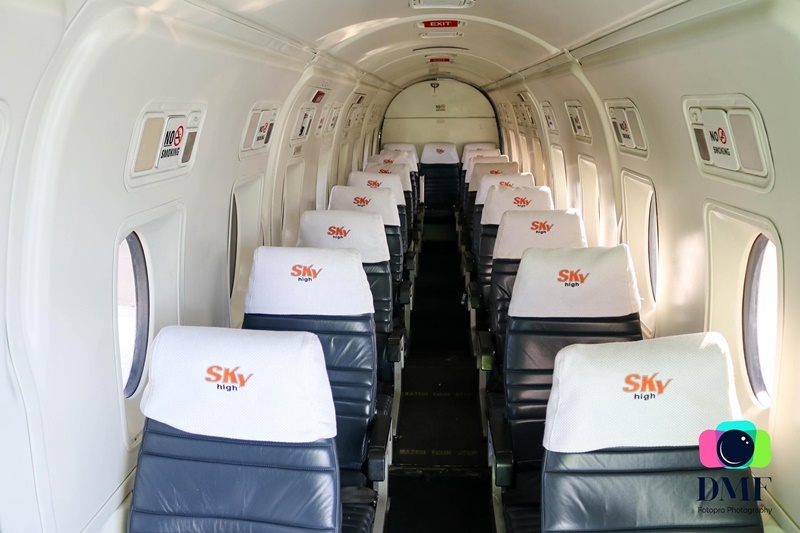 While the final details as it relates to scheduling are being ironed out, Sky High is hoping to offer the new service twice per week. 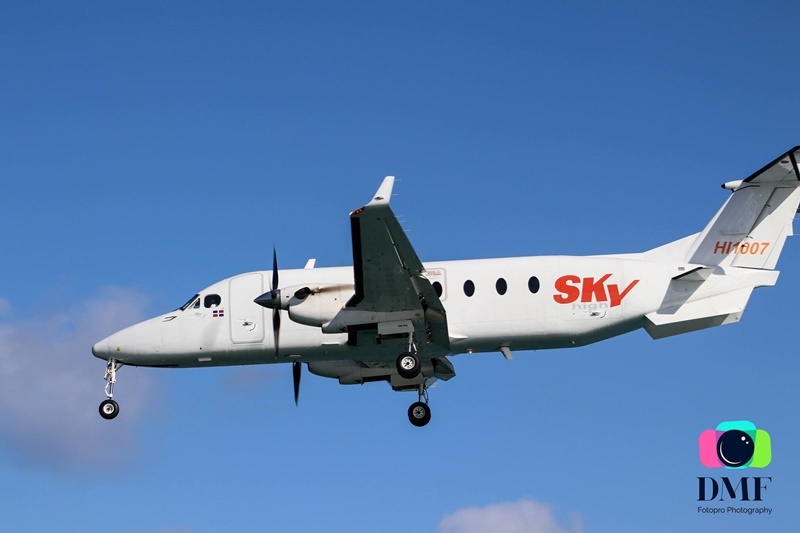 Sky High is a five-year-old airline that currently operates in a number of Caribbean countries such as the Dominican Republic, Aruba, St Maarten, Antigua, and the British Virgin Islands. 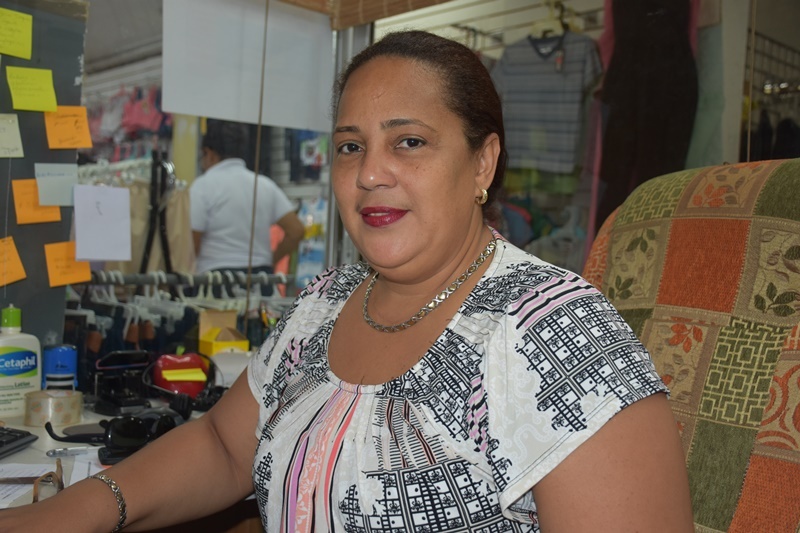 She further stated that the airline is offering the service to give persons more options. “I recommend they fly with Sky because it’s very comfortable. The plane is a very good one…” she added.